Our specialist medical negligence solicitors at Chadwick Lawrence have been successful in obtaining compensation for our clients who have suffered injuries due to negligent neurosurgery or the delay in diagnosing and treating neurological conditions. 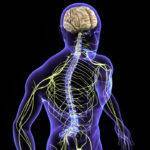 Neurology is the study of the nervous system including the brain and the spinal cord. Neurologists are specialists in Neurology. 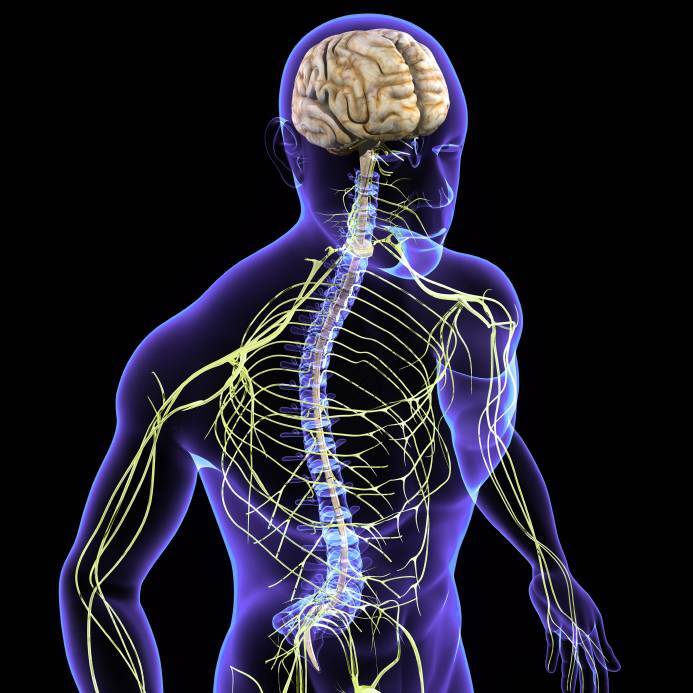 Surgeons who perform surgery to the nervous system are called Neurosurgeons. Prompt diagnosis and treatment of neurological conditions is crucial, as delays in diagnosis and misdiagnosis can have devastating consequences. The wrong treatment or delayed treatment could lead to bladder and bowel incontinence, cerebral palsy, brain damage, epilepsy, stroke, paralysis and even death. Failure to adequately treat epilepsy with medication. Epilepsy involves seizures or “fits” due to a burst of electrical activity in the brain. It is unclear why epilepsy occurs in many cases, but it can be caused by the brain being damaged due to a difficult birth; subarachnoid haemorrhage; infection such as meningitis; a severe blow or other injury to the head or due to a stroke or tumour. Failing to adequately diagnose and treat a subarachnoid haemorrhage (SAH) which can lead to permanent brain damage or death. A SAH is bleeding into an area of the brain and the thin tissues that cover it. SAH is a medical emergency, is serious and life threatening. Delay in diagnosis and treatment of cauda equina syndrome. It is a condition in which the nerves at the end of the spinal cord are compressed. If there is a delay in diagnosis and you do not receive rapid treatment to relieve the pressure this can result in permanent paralysis, impaired bladder or bowel function, loss of sensation and numbness in limbs, foot drop, severe long term pain, loss of sexual sensation and other problems. Failing to diagnose a brain or spinal tumour despite the patient presenting with neurological symptoms such as dizziness, blurred or double vision, headaches, fits, nausea, severe and prolonged pain around the spine even at rest, weakness, numbness, tingling or pins and needles sensations in the limbs, or bladder or bowel symptoms. If you believe you or someone you know has a neurological injury as a result of neurosurgical or neurological medical negligence, please contact our expert Legal Aid and no win no fee medical negligence lawyers.